A world of adventure, discovery and wonder. Build and erupt a volcano. New dual-mold system lets you make the most realistic and accurate volcano ever. 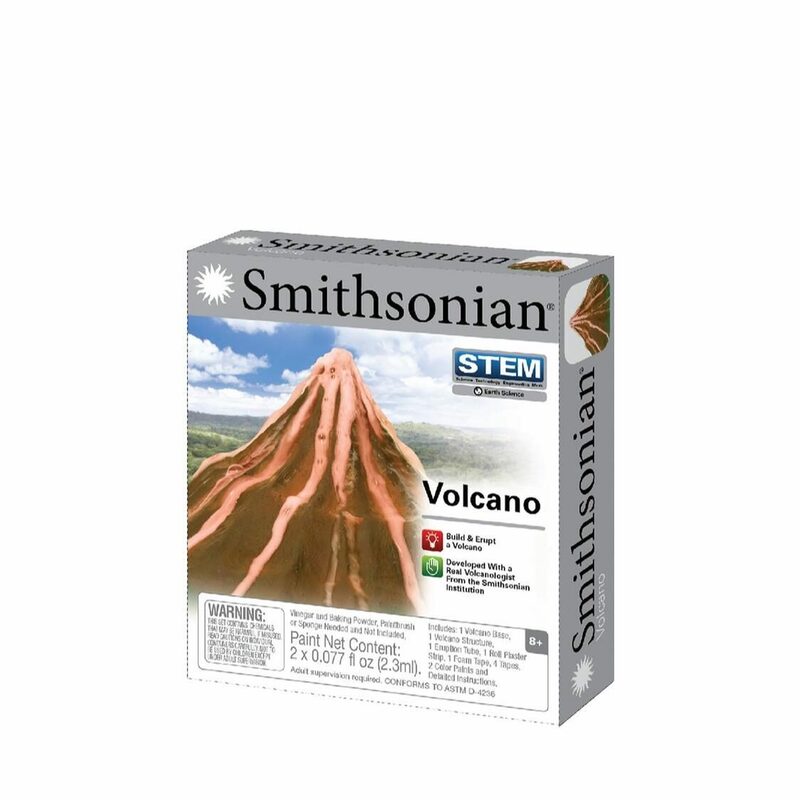 Included erution tables create accurate volcanic simulations; Get your quick science fix with this micro version of the everyday product.